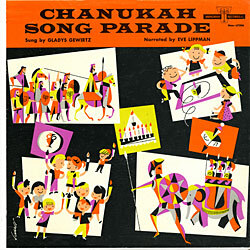 Notes This is a comprehensive collection of Chanukah Playsongs for Jewish children. It includes march-along, dance, story and sing-along songs. The songs are narrated in English for the enjoyment of children, with lyrics and Script by Rosalyn Grossman.